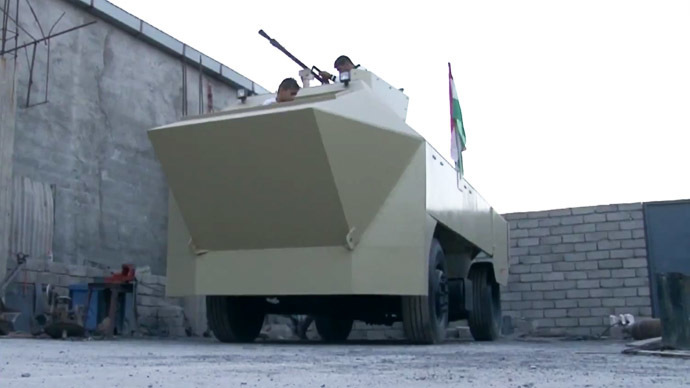 A homemade Armored Personnel Carrier (APC) is not something you usually find in a backyard. RT visited an Iraqi blacksmith, who has been working 10 hours a day for 2 months, to help Kurdish fighters stop Islamic State militants. Islamic State militants (IS, formerly ISIS/ISIL) have been capturing territory in Iraq and Syria since June, taking cities in both countries. 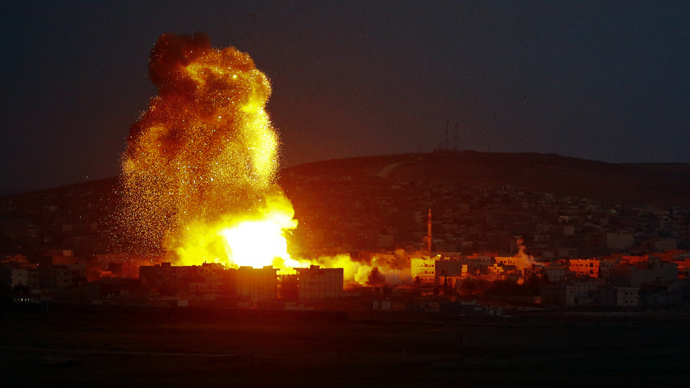 The US-led coalition started bombing Islamic State targets in Iraq in August, and, in Syria, in September. 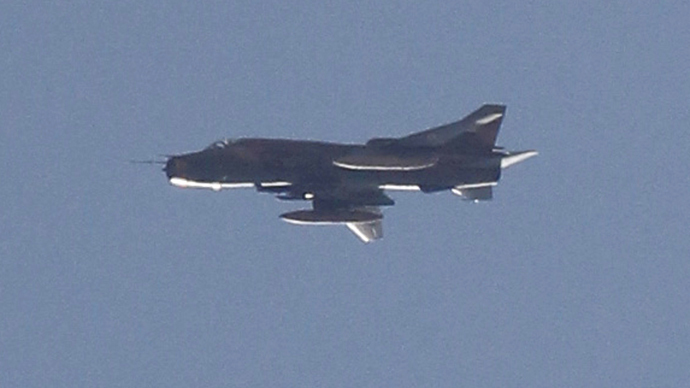 On Friday and Saturday they carried out 25 airstrikes against the extremists. However, locals want to help and are eager to wage their own war to defend their land. Even if you have to learn how to build armored vehicles! 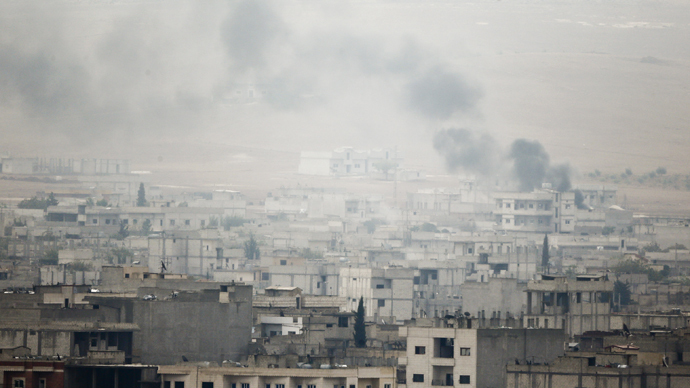 “This [APC] has two layers,” Shahbaz Sindi from Dohuk in Iraqi Kurdistan, told RT’s Paula Slier. “The first layer is moveable, but the second layer you can’t move. It’s very hard. The tires are protected with movable shields that can be adjusted down on the frontline. “But if a bullet does hit the tire it can fix itself automatically as it has a special substance inside it,” the blacksmith says. His homemade bullet-repelling war machine can reach speeds of 100 kph, and it’s nearly ready for action against Islamic State militants. Shahbaz sorted out the essentials of the device without consulting any tank designers or military know-how. “But what made it tough was that I don’t have the right tools, like big cranes to lift things. I did it all by hand,” he adds. Shahbaz’s neighbors were impressed by his homemade tank. “I am really proud of him. We understand that to keep our land and people safe, it’s not only about going to the frontline… I’m really amazed that he’s made all this by himself,” a local told RT. 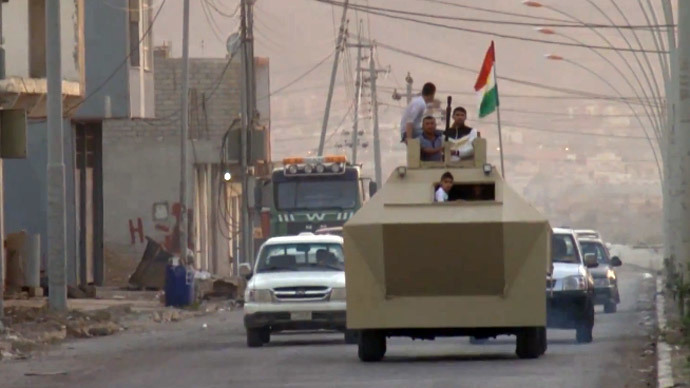 When the final window is installed in the homemade APC, Shabhaz will hand it over to the Peshmerga Kurdish fighters as a gift to fight IS militants. Shaba’s homemade APC is not the first of its kind. 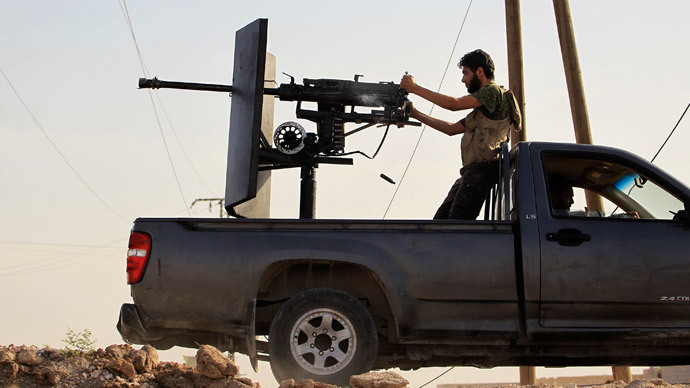 Earlier Kurdish militias, called People’s Protection Units, or YPG in northern Syria, also produced homemade APCs. The People’s Protection Units don’t have killer drones or stealth bombers. They mostly have small arms, some heavier weapons such as mortars and rocket launchers, pickup trucks turned into mobile gun turrets and an occasional piece of artillery.